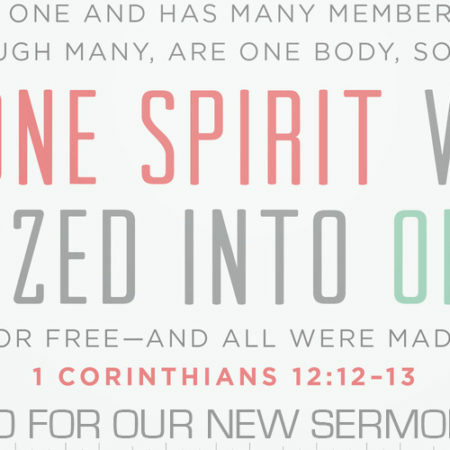 Sunday’s sermons are uploaded every Tuesday. Sermons are listed in order from most recent to oldest. Elder, Phil Struck speaks about the great commission. What does the Bible say about Christians suing Christians? In this study of 1 Corinthians 6:1-18 we look at how God calls us to relinquish our rights for His glory.